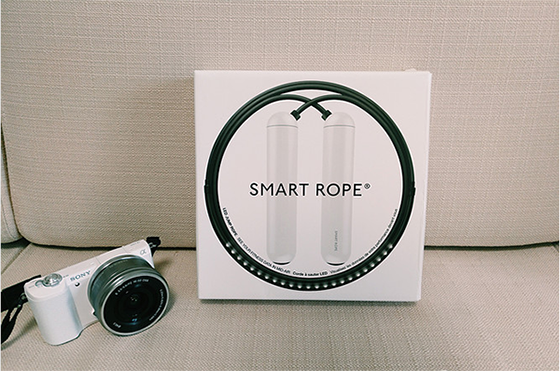 This Smart rope not only with Calorie monitor, but also displays jump data on LED with each jump. 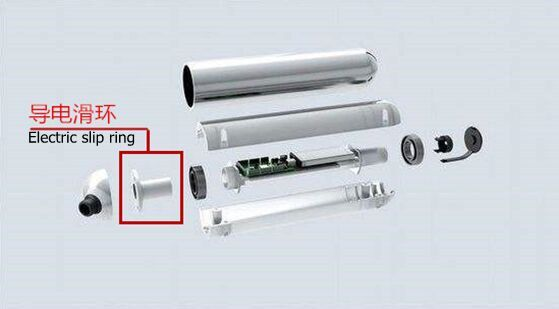 For keeping the continuous LED lights and lead wire fractured by torsion while jumping, slip rings are used in handles to refine it. Installing MOFLON electric slip ring which supplies maintained and stable power for LED and no more wire wrap problem. 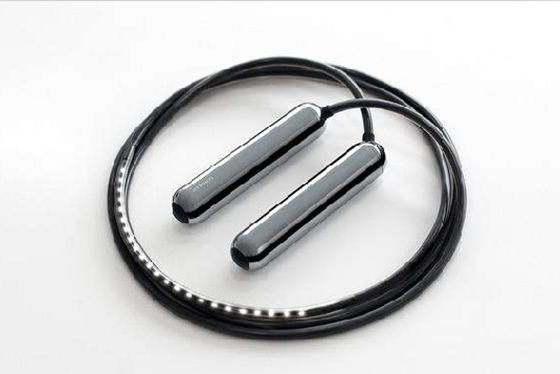 MOFLON electric slip rings are supplied in LED smart rope.